It’s as easy as syncing your iPhone with iTunes. You can stop worrying about maintaining physical backups on storage devices or hard discs. We’ll protect you from any sort of data loss with anywhere, anytime access to all your files. At Broadway Infotech we understand that data security is paramount for any business. We work diligently to make sure that you concentrate on strategic business activities while your business files are secure from any kind of data threats. So, even if there’s a hard drive failure, you can rapidly restore files and resume your business operations quickly. With a control panel provided for administration, you decide what, when and how much data you’d like to back up. File level backups are easy to schedule and manage. In a matter of a few minutes, you can ensure that all your important files and folders are secure. With cloud solutions your team members can now work in sync sharing and making changes to files simultaneously across multiple workstations. This reduces redundancy, increases efficiency and makes the workflow management quicker and easier. File-level backup, although a slower process, is ideal if you’d like to search for and restore individual files. Image backup on the other hand is quicker and the right choice when you are looking to restoring the entire server at one go. It helps secure and save the entire server’s OS, applications and data. 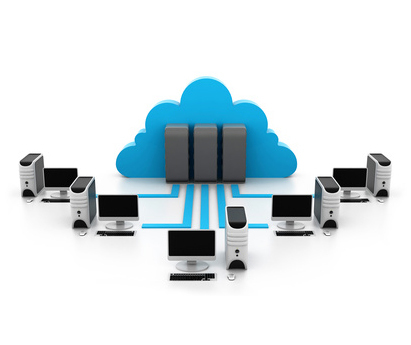 Compression reduces the amount of data stored while increasing the speed of backup. 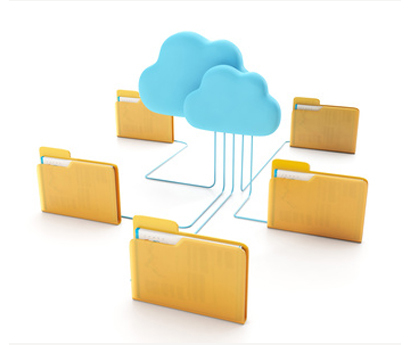 Once the backup is complete, you may additionally compress the files and reduce the overall size. Incremental backup on the other hand, utilises de-duplication technology to only back up the changes and new additions. It doesn’t replicate the previously backed up data. With an easy to use control panel, you can manage things according to specific business needs. This way you can now back up specific files and folders that are most important for your business. You can also specify when and at what frequency you’d like the backup to take place. Call 1300 653 251 to secure your business data.